Here at Jarvis Technology we offer a large variety of high quality prints, we do a variety of different types of print design to help your business grow and flourish. 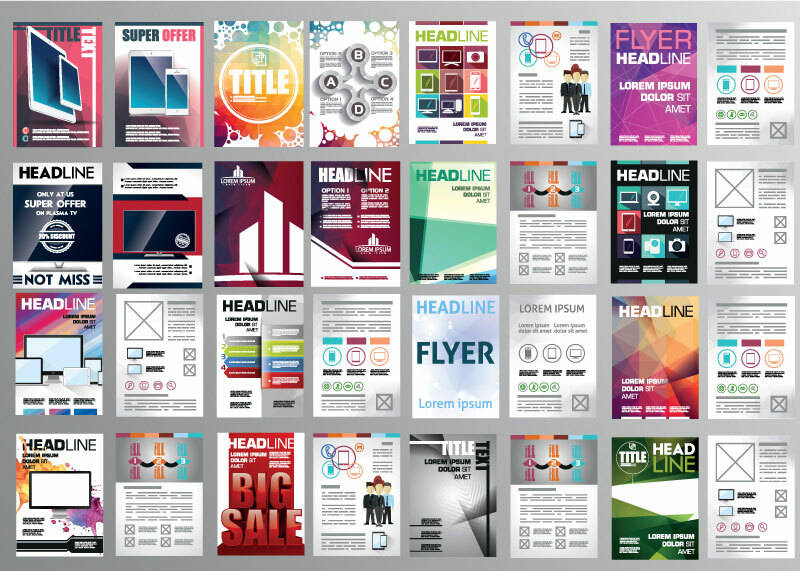 We can create flyers, brochures, business cards, invitations, letterheads, and much more. The many types of print design that we offer can help you advertise and grow your business. Jarvis Technology builds a personal relationship with each client so we ensure your satisfaction with your products, and that you have a positive experience in growing your company. We can help you get your company’s name out to get more customers, because your success is the most important to us.